Soniamarie Loves has been announced as Bridebook’s Wedding Planner of the Year. 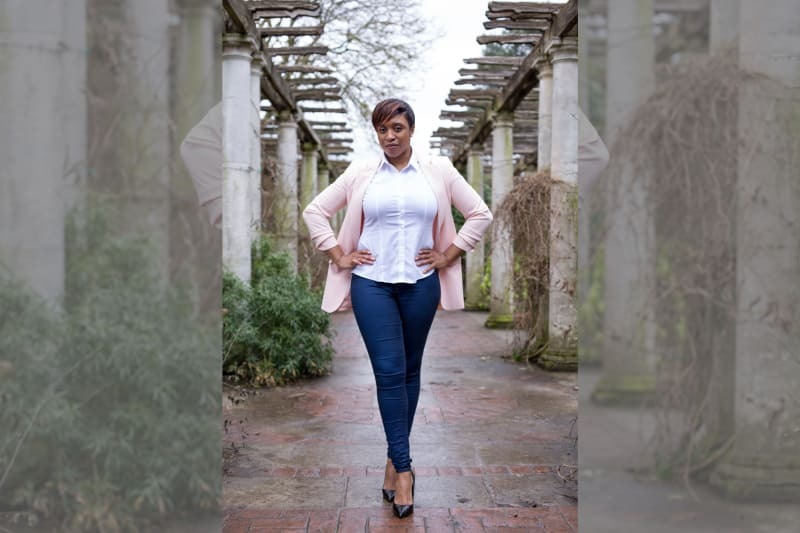 With over l0 years in wedding and event planning, owner Soniamarie has worked with couples from all walks of life – planning, managing and coordinating weddings of all types and budgets both in the UK and abroad. 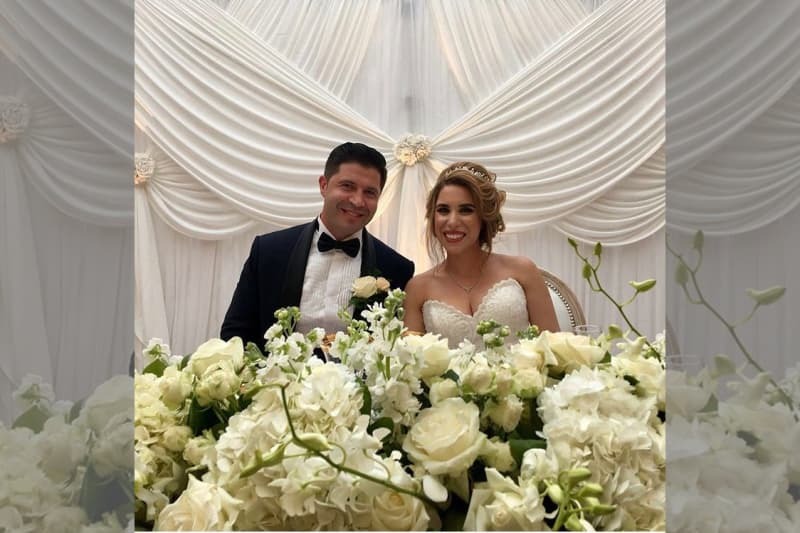 Soniamarie really does love everything to do with weddings; that much is clear from the fantastic reviews we’ve seen on her website and on her Bridebook profile. Reviews may have gotten Soniamarie noticed and helped her win this prestigious wedding planner award but we wanted to know in her own words just how powerful she feels reviews are in helping Soniamarie Loves grow as a business. We asked Soniamarie, what are the top 3 benefits to having reviews in your personal experience? Benefit 1 – reviews help to sell a service. 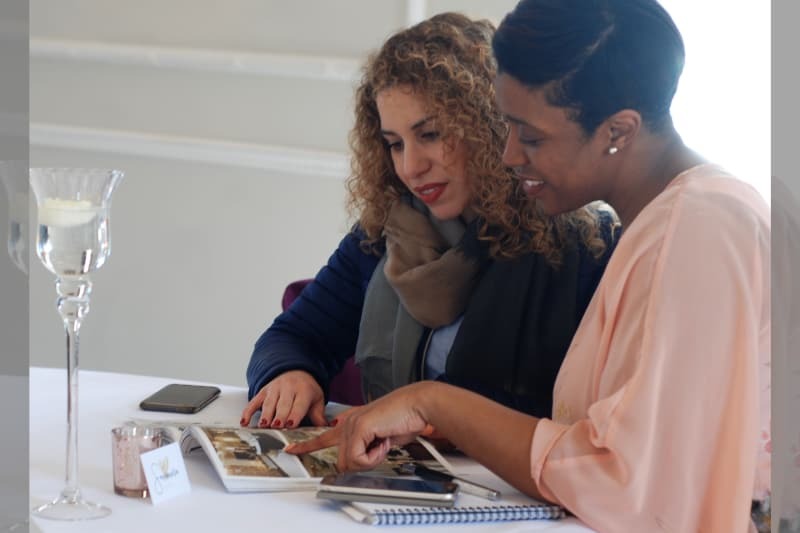 Being a wedding planner can sometimes be difficult to “sell” as it is an intangible service and not something which you can demonstrate to a client or show them before they buy. This is where reviews come into play and they have really helped me win new business. Reviews are the undiluted words of a couple, their friends and family from the weddings that I have planned, managed or coordinated and they are based on personal, first hand experiences of my work. I think that it is pretty hard to ignore how a service has made someone feel. That is what people relate to and it has meant that prospective clients do not have to solely rely on my own words about how I can add value to their wedding day, they can read my reviews. Benefit 2 – reviews never expire. Once someone has provided me with a review or testimonial, it is there and can be reused and promoted at any time without limit. That is a free and invaluable advertising tool for my social media, website, brochure and any other marketing tool I want to use them for. Oh, did I mention that they are FREE forever?! Benefit 3 – reviews help to increase your credibility. When couples are searching for a supplier on a directory for example, they do not know that supplier personally and so have to rely on the content they find on their profile page. Being a supplier with a number of reviews will make you stand out from the crowd and give weight to the services you provide. For me, reviews show that I know what I am doing and that I am an experienced planner. If you think about it, not all of the people who have left a review can be wrong and there must be some truth in what they have said. I personally think that my reviews have worked wonders for me, they are as good as word of mouth and I have definitely gotten business from them. In your experience as a top wedding planner, do you often receive rave reviews without having to ask for them? I would say that it is 50/50. I tend to get reviews by way of ongoing feedback during the planning process from my clients and even suppliers that I work with, without asking. It can be a simple as a “Thank you, that was really helpful” or “You are a star!” I class these comments as reviews too as it is all feedback on my work and I am so grateful and humbled for all feedback. I have been pleasantly surprised by some of the reviews that I have received from couples who were so happy with my service that they have sent me videos while on honeymoon! I couldn’t ask for more than that! There are of course times when I have had to follow up with a client for a review which I do not mind doing and equally they have not minded supplying for me. I try not to be pushy with it as I am dealing with newlyweds so sending me a review is not at the top of their priority list immediately after their wedding day. Patience is key. I believe in the service that I provide and because of that, I am confident that my clients will not mind sharing that experience with others to help me promote my business. That’s so great to hear! And we completely agree that every kind word should be considered a review. Do you think it takes a lot of time and discipline to successfully manage the review process for your business; from requesting a review right through to posting it? Yes, I do. You need to be on top of it and it definitely does require time and discipline to obtain reviews and then use them most effectively. I can honestly say that I am not always the best at doing this and I know that I could use them a lot more than I do. It is so easy to be so engrossed in my client’s “wedmin” that I forget to make enough time to work on this is important part of my business. I think that it is really important to capture raw emotion and feelings while it is still fresh in the minds of the couples you work with, so seeking the reviews as soon as possible is key. Snooze and you will lose. That’s certainly given us food for thought with regards to just how impactful reviews and recommendations are in the wedding planning industry. 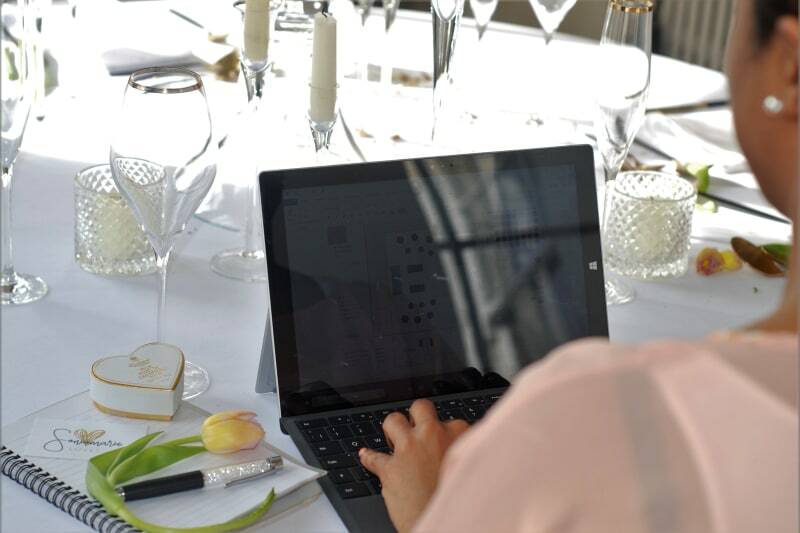 Do you have any comments to add about your experience of the power of reviews as a UK wedding planner? For more information and interviews with award-winning UK wedding suppliers, check out our Review Series.